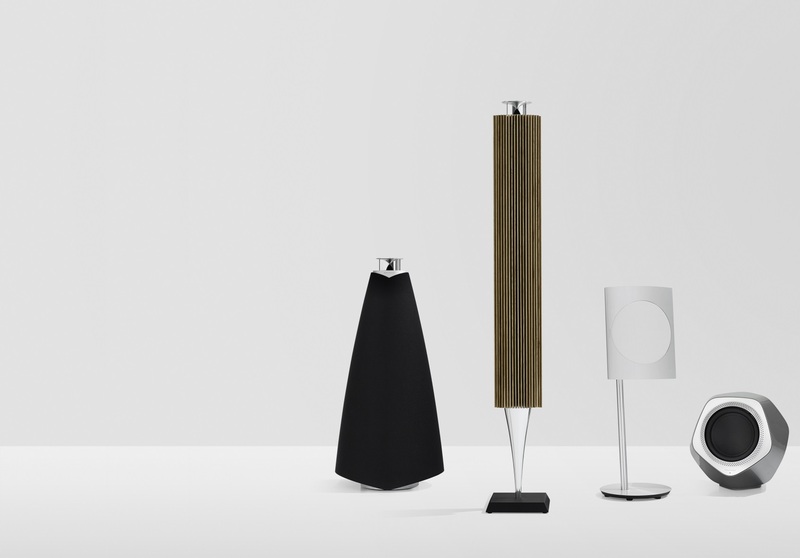 BeoLab 20 is a tribute to excellent sound. Its powerful and refined performance comes from the active loudspeaker design and the uncompromising engineering of the digital sound engine within. 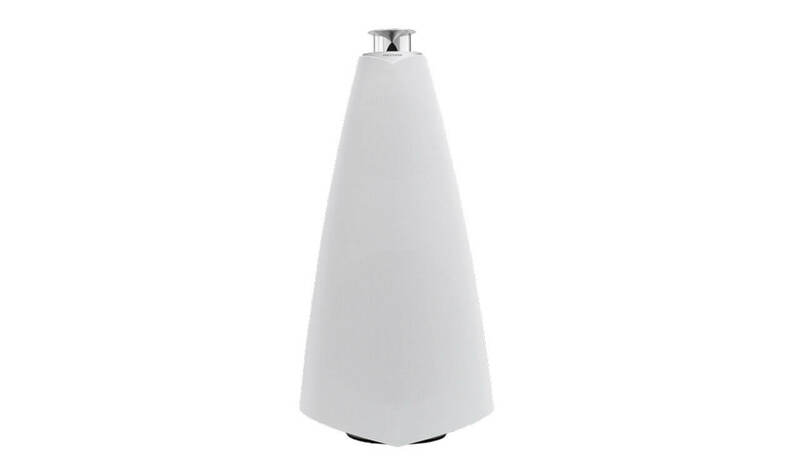 The conical shape of BeoLab 20 subtly embraces every nuance, clearly refecting Bang & Olufsen’s eye for form and function. 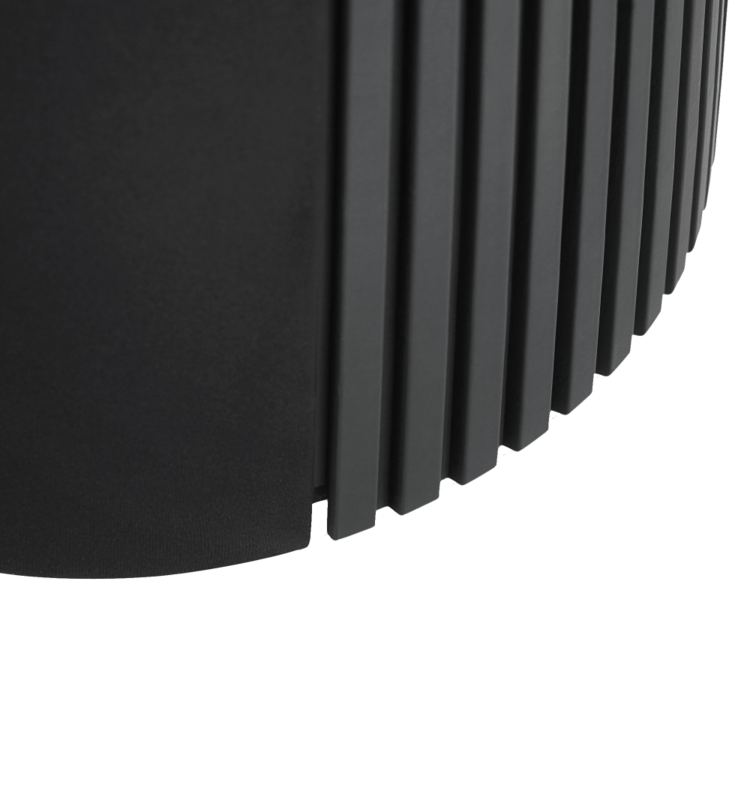 And from the smooth, balanced high frequencies of the Acoustic Lens down to the precise, focused lows of the two 160 watt bass units at the base, everything is designed to create the fnest soundscape possible. With its minimalist lines and relatively small footprint, the new BeoLab 20 gives little indication of the expansive musicality that lies within. But turn on the music – and turn up the volume – and even the most discerning music aficionados can prepare to discover just how good their favourite tracks can actually sound. The iconic Acoustic Lens tweeter, a tour de force of metalworking craftsmanship, spreads high frequencies evenly around the room in a full 180 degrees. 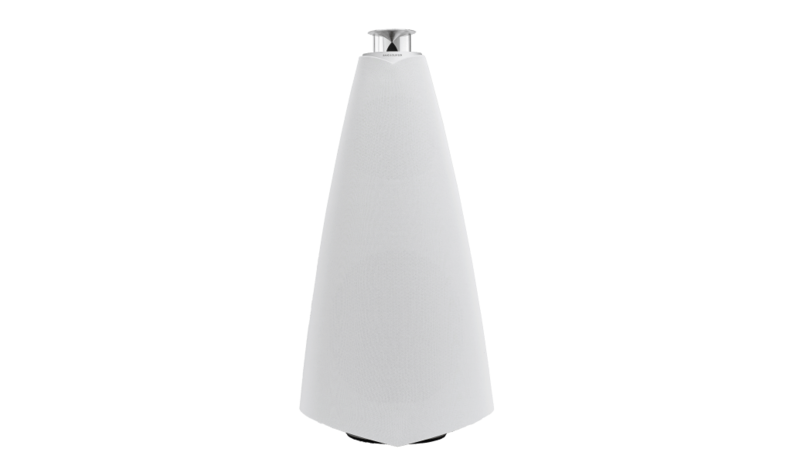 The Acoustic Lens maximizes the area of optimum sound in front of the speaker. So whether your favourite listening position is the sofa or a lounge chair, your spot is the sweet spot and promises the highest listening pleasure. The technology also minimizes the effect of floor and ceiling reflections, reducing unwanted distortion, thereby improving the overall sound experience. Discover the improved sense of space and realism that the Acoustic Lens brings to the soundscape – conveying every little detail and nuance in a perfectly balanced, natural manner. The aluminum base lifts the cabinet to float gracefully above the floor – and enhances bass performance. Even the back of the speaker is visually intriguing for a reason: the soft-black cooling grill disperses heat so the powerful drivers can deliver everything they’ve got, without overheating. Fitted inside BeoLab 20’s 18 litre enclosure, the woofer’s two, 160 Watt Class D amplifiers and generous 10” unit guarantee precise and powerful low frequencies. 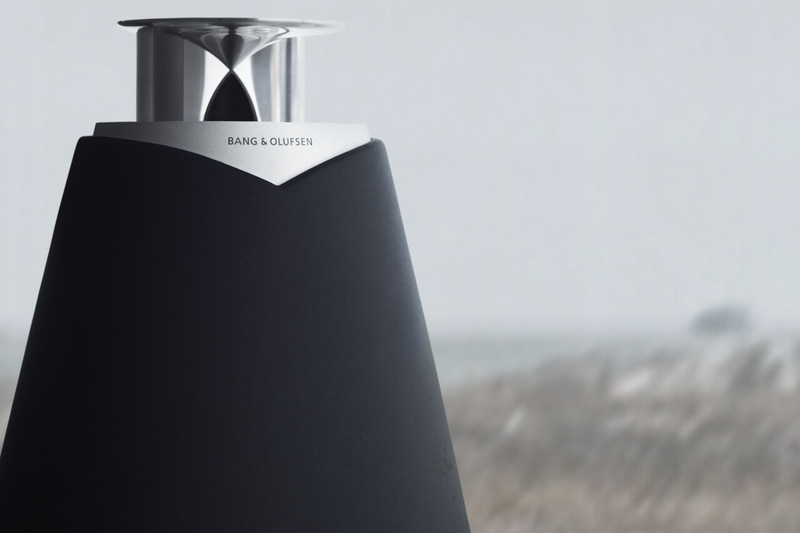 To deliver ultra-high-intensity bass without risking woofer damage when playing at full volume, Bang & Olufsen’s Adaptive Bass Linearisation constantly monitors and adapts the lows. 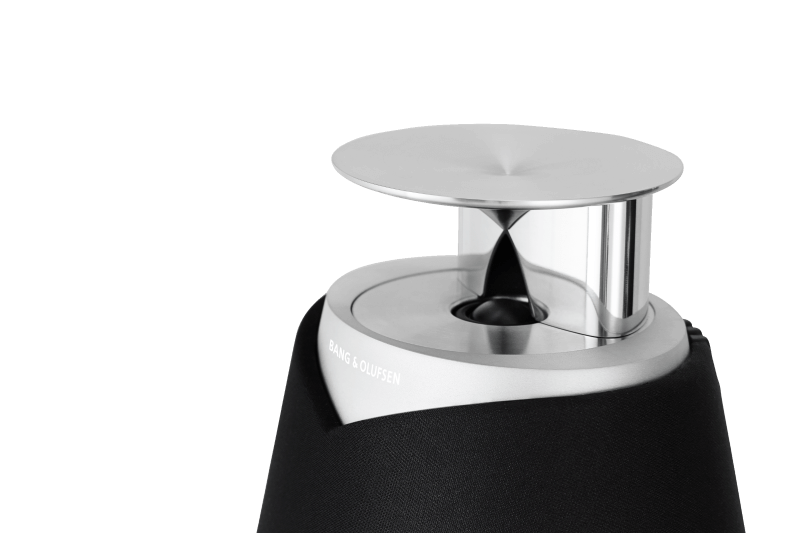 For maximum placement flexibility, the speaker can be optimized to its immediate surroundings via a manual position switch, activating Bang & Olufsen’s innovative room adaptation technology. The all-new digital sound engine provides more processing power than any other speaker of this size. Why should a music lover care? Because the authoritative new engine lets Bang & Olufsen’s audio engineers push performance to the limit to deliver outstanding definition, authenticity and dynamics and make the music come alive. Combined with the active speaker’s huge power reserves, BeoLab 20 delivers exquisite results in the midrange, and also tight, controlled bass with an incredibly strong punch. You will not need a separate subwoofer with these speakers. 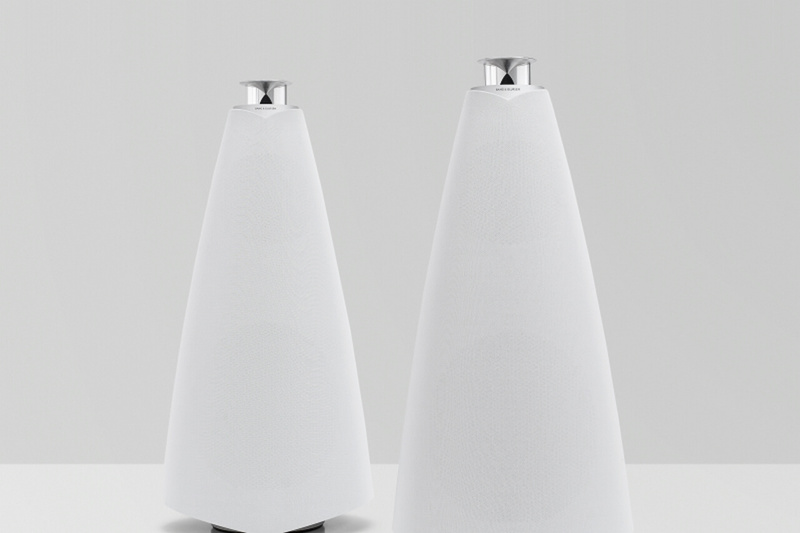 BeoLab 20 supports Immaculate Wireless Sound – Bang & Olufsen’s concept for crystal clear, wireless sound. With WiSA’s robust, multi-channel digital audio streaming, BeoLab 20 lets you enjoy premium listening experiences without compromising the integrity of your interior design. BeoLab 20 connects seamlessly to all Bang & Olufsen products with Immaculate Wireless Sound, and all other WiSA-compliant products. Experience BeoLab 20 in your home. Don't miss a manufacturer's campaign or other advertisings where the price is reduced for a limited time. We will inform you automatically if your desired price for BeoLab20 is reached or we have another suitable offer for you.